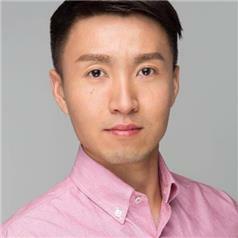 Senior Sports Manager | BEIJING BYTEDANCE TECHNOLOGY CO., LTD.
Rio Li, ByteDance Senior Manager of Sports Business Development, focuses specifically on bringing global sports leagues, clubs and top athletes to ByteDance platforms including Toutiao, Douyin, Xigua and TikTok etc. Rio and his team helped top European football leagues and clubs build up social media influence on ByteDance platforms as well as a global partnership with NBA. Benjamin Wahl is in charge of BVB's China office in Shanghai which was established in 2017; Formerly he was leading the China business for league-opponent Bayer 04 Leverkusen and transferred to Borussia Dortmund in 2017. With its presence in China Borussia Dortmund will emphasize its efforts to maintain the leader for Chinese youth football development and to be closer to its magnificent fans & partners. A qualified lawyer, Peter Leible has over 20 years of experience in marketing, media and sports - with a special interest in football. 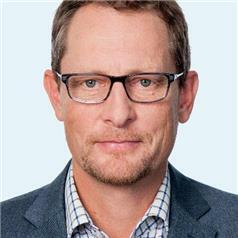 Peter was appointed Head of Global Audovisual Rights for Bundesliga International in 2018 having led the organisation's Asia office in Singapore since its opening in 2012. 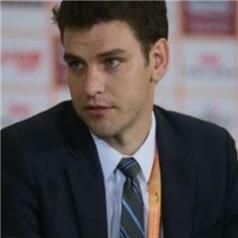 Preceding his move to the Bundesliga, Peter was the Asia-Pacific Managing Director for MP & Silva in Singapore. This followed time with Sportsman Media Group as their Director of Business Development and as TSV 1860 Munich's Marketing and Sponsorship Director. Fernando's involvement with esports dates back 17 years, as a founding member of Grow uP eSports, a non-profit multinational organization currently with more than 2000 members, supporting competing teams and managing game streamers. His passion for entrepreneurship and the creative industries led him to delve into the world of entertainment, using esports as a platform to deliver engaging social experiences for brands. With a deep understanding of the industry, built by playing competitively across the years and by participating actively in multiple tournaments around the world, he now organizes an award-winning festival that emphasizes gender equality, called GIRLGAMER. Fernando is based in Macau. With almost 20 years' experience in traditional sports along with strategy and management consulting roles, Dave entered esports in 2016 through an initial investment in LG Dire Wolves under his business Guinevere Capital. Dave has previously held roles across top Australian, UK and International sports organisations, including the NRL, international/domestic cricket, English Premier League & English Football League. 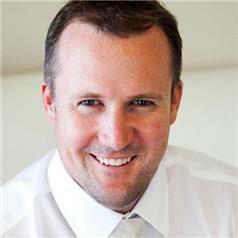 Dave holds an MBA from the University of Oxford and is a graduate of the Australian Institute of Company Directors. Dave oversees a portfolio of title winning esports teams including LG Dire Wolves (League of Legends OPL x 4), Sydney Drop Bears (Overwatch Contenders Australia x 3) and a portfolio of broader projects including the SCG Esports High Performance Centre. More recently Dave became investor in and Chairman of Excel Esports in the UK which became one of ten teams to be awarded a League of Legends European Championship franchise and has since established a training facility at Twickenham Rugby Stadium. Dave is based in Sydney, Australia. In 1996, David debuted as a professional footballer, dedicating 20 years of experience to this sport, which he combined with his academic preparation obtaining the Master of Management and Administration of Sports Companies at the European University of Madrid and the title of Sports Director of the Royal Spanish Football Federation. In 2011, at 38 years of age, he decided to retire. Once retired as a professional footballer, he started working as a business development consultant for football clubs while working as a TV Football Analyst in multiple channels such as Marca, Movistar +, Eurosport, and OnSport. In 2013 David began to enter the Chinese sport market collaborating with the Chinese Football Federation and the Wanda Group in improving the level of young Chinese football players participating in the design of the project "Wanda Children"
After developing different projects with Chinese football in 2015, David starts to collaborate in the creation of Hope Football Group becoming Co-Founder and General Manager of the company, specialized in the optimization of resources and generation of value, improvement of the methodology and formation of clubs, integral management of football assets, outsourcing services for clubs and groups of investors and especially in the creation of bridges between the Chinese market and international sports. Marketing Director | INTERNATIONAL TABLE TENNIS FED. Matt POUND started with the ITTF back in 2013 as the Promotions Manager, and has since been promoted to Head of Media, and subsequently to the Marketing Director position that he currently holds. Pound and his team are responsible for growing all facets of ITTF's marketing activities, including media, sponsorship, and commercial rights, which has seen record commercial income growth since the ITTF took back its commercial rights in 2017. 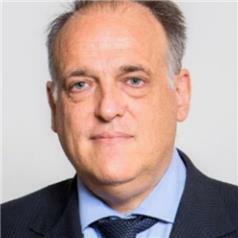 Javier Tebas Medrano (SanJose, Costa Rica, 1962) of Spanish nationality, holds a degree in Law from the University of Zaragoza. His involvement in football began in 1993, when he was named president of Sociedad Deportiva Huesca. In 2001 Tebas was elected as vice-president of LaLiga. In 2003, he was named head of the G-30, a group representing 30 LaLiga clubs which worked on the joint negotiation of their audiovisual rights. Since 26 April 2013, he has acted as president of LaLiga. Upon taking up LaLiga presidency, Javier Tebas identified his main objective as being to reduce club debts. In the space of just one year, LaLiga's efforts in this area saw the debts owed by its member clubs to the tax by 25%. The joint sale of audiovisual rights for the 2016/2017 season brought in by Royal Decree-Law 5/2015, which will allow LaLiga clubs to significantly increase their revenues. Other pillars of this work are undoubtedly the fight against piracy and the fight against any kind of violence in football. He has achieved very positive results on these two fronts, as well as the transparency policy of the organisation itself. 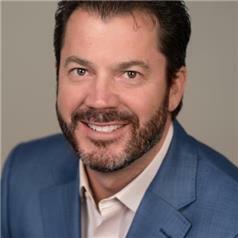 Dave Smith is the Founder and Managing Director of Metta Sport, an esports focused international marketing and distribution agency. Dave is a strategic organisational leader with a track record of success and growth with leading sports and marketing companies including WWE, RecordSetter and T3Media. Metta Sport manages over 2,000 exclusive live events per year, connecting key elements of the sports, media and entertainment ecosystem. They provide: Strategy and counsel for leagues, federations, conferences, teams and rights owners; media rights licensing to TV, digital and mobile platforms worldwide; brand sponsorship and advertising strategy & sales; creative content development and production expertise; capital raising, M&A counsel and private equity due diligence; leadership across all elements of the esports universe. Head of Communication - AC Milan China | MILAN ENTERTAINMENT S.R.L. 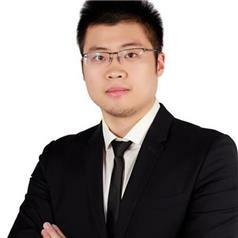 Robbie Yang is now the Head of Communication of AC Milan China, leading the marketing communication, digital/PR communication, as well as licensing business for the club in China. 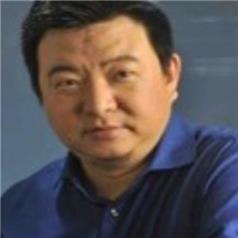 Previously he was director of communication of Infront China. 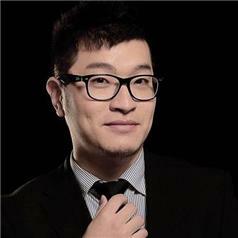 Prior to that, he worked in PR/communication industry over a decade with a director position. 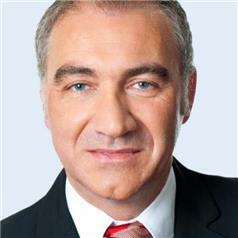 He holds a master degree in media management of University of Stirling, Scotland. 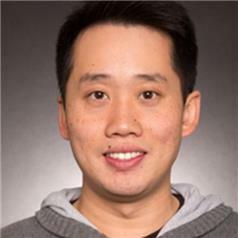 As the Commercial Head of Nielsen Sports China, Yang has been working in the sports business in China for almost 10 years, ranging from sports media, agencies to rights holder, and he holds a Master Degree of Sports Administration and a Ph.D. in Sports Sociology. Now he in on a new mission to support the growth of Chinese sports industry by serving brands, sports property, agencies, media and government with abundant data solutions across all commercial areas of sports. The significance of data is becoming indispensable to the growth of Chinese sports ecosystem, along with his teammates, Yang is keen to assisting the industry to unleash its potential with better understanding of the huge consumption market of sports. Shoto began his sports marketing career on the strategic planning and promotion team for the Japan Professional Football J-League. After working on the 2002 FIFA World Cup in Japan, FIFA Marketing then appointed him as China General Manager for the 2003 Women's World Cup. Shoto for the next few years served as independent consultant to the Chinese Football Association, Dentsu Sports, and several international brands, before establishing OCEANS in 2006 and growing the company to what it is today. 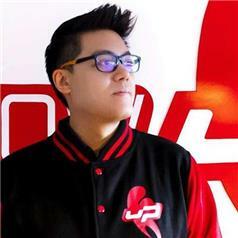 Philip looks after all business development and media related opportunities for Riot Games China, developer of popular online game - League of Legends. Prior to Riot Games, Philip spent 6 years in the Entertainment media sector with 21st Century Fox. He was a Senior Director of Corporate Development at the Hong Kong head office, where he focused on merger and acquisition projects across Asia. 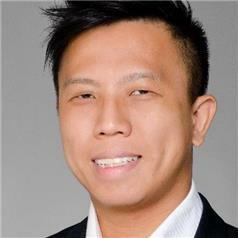 He is a member of the Hong Kong Institute of Certified Public Accountants (HKICPA) and completed his training at KPMG Hong Kong. 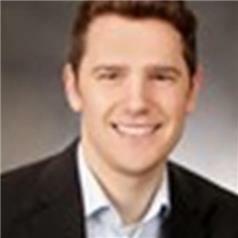 Philip has a Bachelor of Business Administration from the Sauder School of Business at the University of British Columbia. Anna Lockwood is an experienced media industry executive and is currently the Head of Global Sales at Telstra Broadcast Services. Anna has had previous international leadership roles in Singapore, Boston, and Sydney. 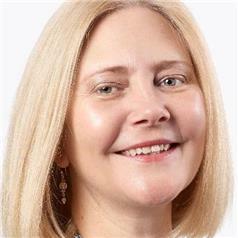 In addition to her work at Telstra, Anna represents Telstra as a Director on the IABM Board, and is a Board Member of EGAA (Esports Games Association of Australia). Since 2015 Telstra has provided the esports industry with broadcast services for venues, studios and special events in Australia and internationally, and esports is a growing and exciting part of the Telstra Broadcast Services sports and entertainment business. Being a giant nerd, Maurizio has always been interested in tech and sport and in media (movies and moviemaking are one of his passions). 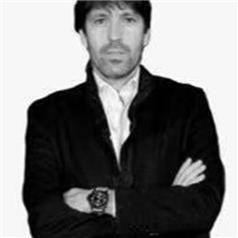 After a successful career as a basketball coach, He started working in the digital field in 1999, joining MP Web, the digital media arm of the Mediapartners Group, the most important sports agency in Italy. MPWeb become a leader in the production and distribution of media content for the then called new media and Maurizio worked both in Europe and in Asia, before turning into an entrepreneur, founding and raising capital for two startups. He returned to Asia in 2013, taking the post of Head of Sports for Samsung Asia, creating and launching one of the most successful services of the Korean company in the region at the time, Samsung SportsFlow. 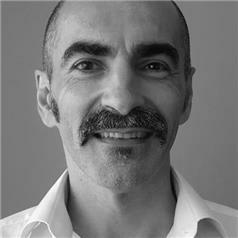 After a brief stint with another startup, Maurizio joins Twitter with the goal of growing communities, driving conversations around sport and creating new revenue opportunities for Twitter's partners, by creating a lineup of programmes that will satisfy the ever-angry-for-content audience in South East Asia. 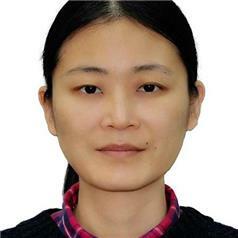 Tingting Zhang is the International Business Manager at Yutang Sports. She is mainly involved in developing Yutang Sports overseas business and networks. She runs a few conference projects and a part of Yutang's editorial content. As a part of her work, she interviewed industrial leaders such as LA 2024 CEO Gene Sykes, General Manager of Major Events for Visit Victoria Damien de Bohun and others.